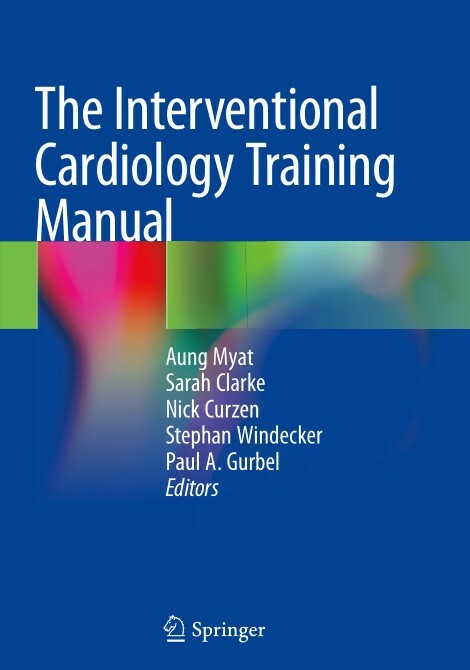 This textbook is a readily accessible educational tool for all fellows undertaking subspecialty training in interventional cardiology, while also serving as a refresher to early career interventional cardiologists. The key objective is to equip the reader with an evidence-based expert-led resource focussed primarily on pre-procedural planning, peri-procedural decision-making, and the salient technical aspects of performing safe and effective coronary intervention, the intention being to support the therapeutic decision-making process in the emergency room, coronary care unit or cath lab in order to optimize patient outcome. The Interventional Cardiology Training Manual provides readers with a step-by-step guide to the basic principles underpinning coronary intervention and facilitates rapid access to best practice from the experts, presented in a pragmatic, digestible and concise format. Uniquely, each chapter has been written in a heart center-specific manner, affording the reader an opportunity to learn how individual institutions perform a specific procedure, which algorithms and guidelines they follow and what evidence they draw on to instigate the best possible care for their patients.